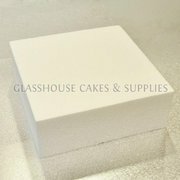 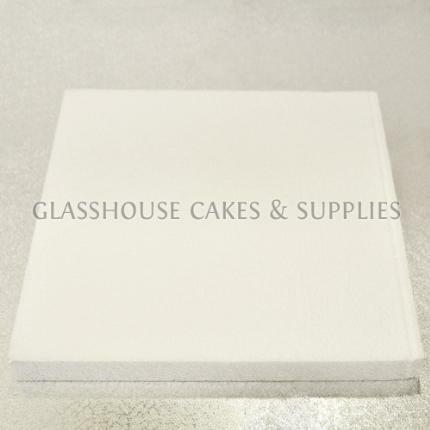 10x10x1 inch Styrofoam Block - - Image does not reflect the exact proportions of the block. 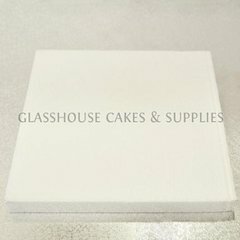 - Please measure the size you need beforehand. 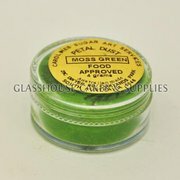 - -***NOTE*** This product is not available for postage and must be picked up instore.